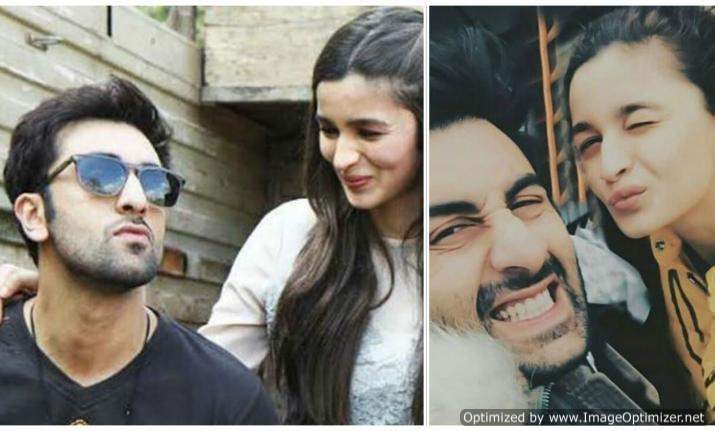 Alia Bhatt and Ranbir Kapoor did not make their relationship official but the two give subtle hints and with their actions, it’s understood to us that there is something more than friendship. Their appearances together only add fuel to the fire. Also, Ranbir’s interview with the leading magazine cleared that they are serious about this relation. Currently, Ranbir is busy with promoting his upcoming movie ‘Sanju’ but he manages to make time for her alleged girlfriend. The duo will be soon seen together for the movie “Bharamastra”. While the two never shied away from showing off their love to each other, as both of them say things about each other in Media. Well, this comment also shows a different story!! Don’t you think? 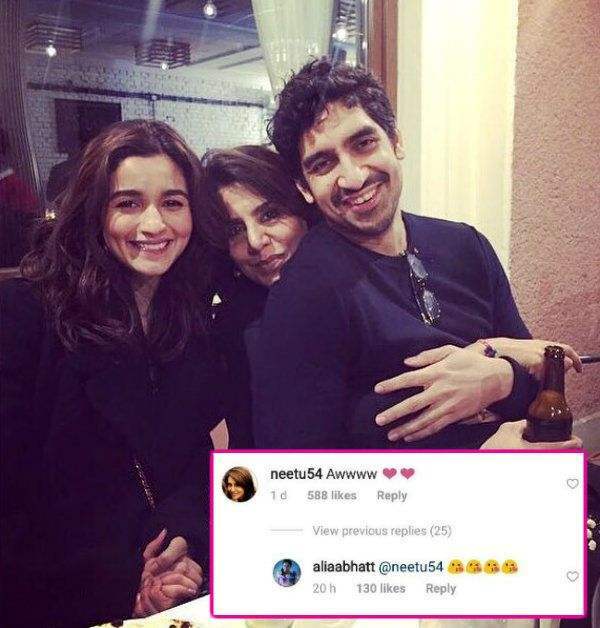 Well, the good news for R.K. and Alia’s fans is that the lovebirds will soon be meeting each other’s parents and this news paved the way in the direction that they might be thinking to take their relationship to next level. Ranbir’s parents also reacted towards their relation, last week when Ranbir Kapoor met Sanjay Dutt along with dad Rishi Kapoor and mom Neetu Kapoor, Alia Bhatt too joined the party. Pictures from the Party are doing rounds on social media. This proves that Ranbir and Alia are so in love! As PeeCee introduced her rumoured boyfriend with her family and it looks like Alia and Ranbir are also following the way! We are excited to see their Pictures together at the party! what about you? Tell us in the comment section below. Next story Sania Mirza Spotted Flaunting Her Baby Bump!